Learn about this amazing country, its geography, culture and history. Find interesting facts and practical information. ICETRA is responsible for the administration and supervision of aviation, maritime and road traffic safety and the safety and supervision of transport infrastructure and navigation systems. 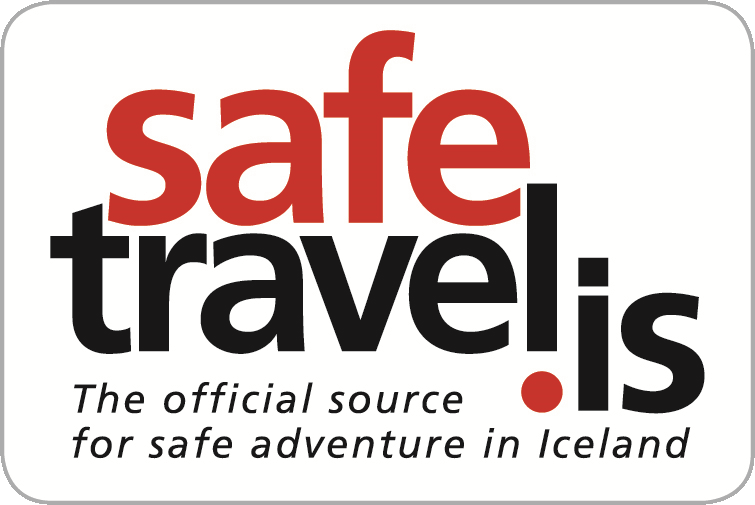 On Safetravel.is you can find extensive information that can help you plan a safer more secure trip in Iceland. While Iceland offers travelers an adventure in a beautiful and rugged landscape, experience shows that the forces of Icelandic nature can, at times, become harsh and inhospitable. Travelers are well-advised to exercise caution regarding weather and other environmental conditions. Road conditions in Iceland vary substantially. Highway 1 is mostly paved, but other country roads are often narrow, steep and washboarded gravel tracks with potholes and sharp corners. Those unfamiliar with such conditions often find it difficult to drive on these roads, especially gravel roads. 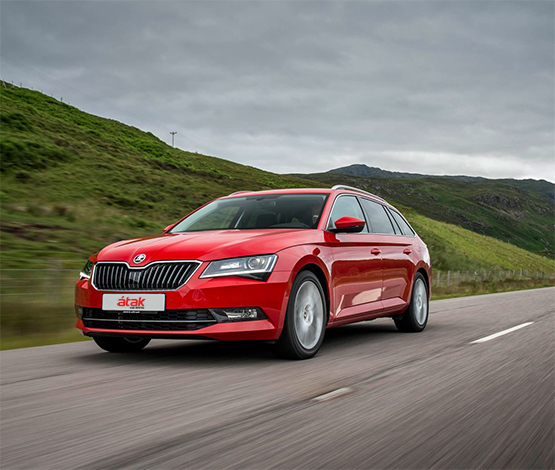 Drivers are advised to choose a vehicle which they are used to driving and can handle easily. Many travelers who are not used to driving jeeps find them difficult to handle on Iceland’s gravel roads. Icelandic nature can be wild and dangerous, especially for those unfamiliar with it and unused to traveling in uninhabited areas and rough country. Travelers should prepare well for each trip, with clear directions and knowledge of the road conditions. This is the best way to prevent accidents and ensure a pleasant and safe journey. Highland roads in Iceland are usually narrow gravel roads, and most rivers are unbridged. On maps, they are indicated with an “F” before the road number, with most of these roads intended for jeeps only. Icelandic weather is very volatile. Fair weather can change into a raging storm at a moment’s notice. Keep this in mind at all times, especially when traveling in the highlands. For every 100m in altitude gained, you can expect the mean temperature to drop by 0.6°C and precipitation to increase. The temperature can drop below the freezing point even during summer, especially at night. At high elevations, wind force can intensify. In the wintertime, Iceland looks very different and is enjoyable to explore. However, the vagaries of the Icelandic weather can play a decisive role regarding your trip. The frequency that roads are cleared of snow varies depending on their defined service level. It is important not to abandon a vehicle if the weather conditions are difficult and for most other problems. Winter tires are essential for driving in the wintertime. Always have warm clothing, blankets, a shovel and a first aid kit in the vehicle. Travellers intending to explore out-of-the-way areas are encouraged to call the Travellers' Reporting Service of the Icelandic Association for Search and Rescue (ICE-SAR) at 570-5900.